Our first 50 lap rent to race event of the 2019 season! Check out the rent to race section of this website for all the details on how these races roll. Let’s just leave it that if you’re 18 years or older you should try this event. Also stand by for the details of our 2nd annual ‘Rent to Race’ endurance racing points series we’ll contest in 2018. 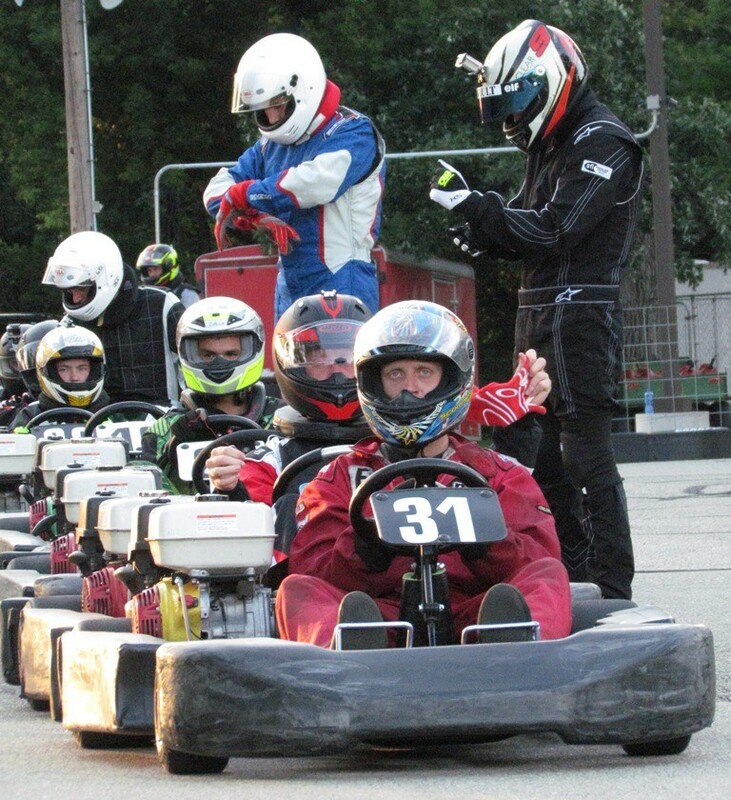 Our advice is to call the track at 608-897-2898 to reserve a kart. Register between 1 PM and 2 PM, Practice rolls at 2 PM, and green flag waves at 3 PM. Race finish and trophy presentation at 3:45 PM.